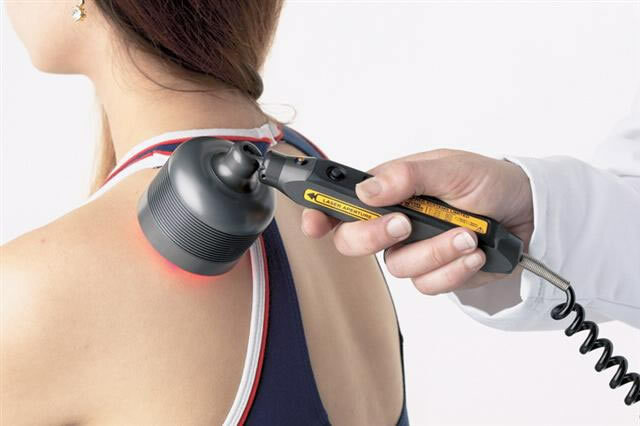 Cold laser therapy does have several disadvantages. Patients do not typically get full relief or resolution from their pain symptoms after the first treatment. It takes a series of treatments, usually 8 to 30, depending on the severity and duration of the condition.